Don’t forget to join me tomorrow night for another live online Q&A Monday, 10/8 at 8:30 pm eastern when we’ll talk about what to buy in the fall. We’ll talk about groceries, household supplies, tech and more. 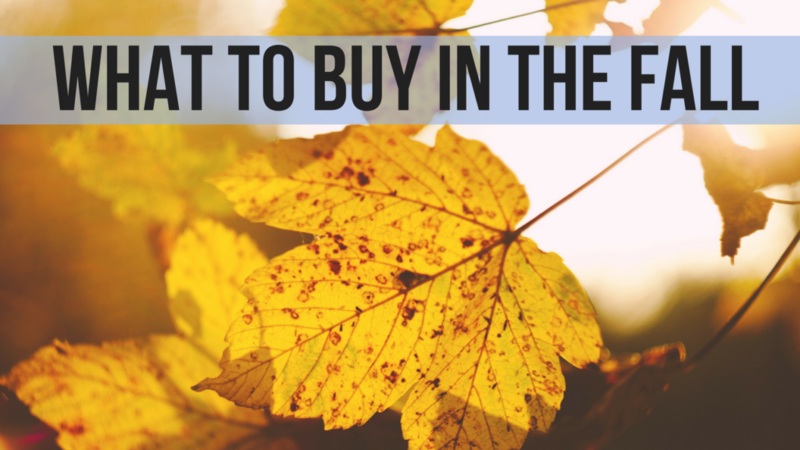 If you’re wondering the best time to buy something, we’ll cover it. I also plan to cover a preview of what to expect for the holidays!